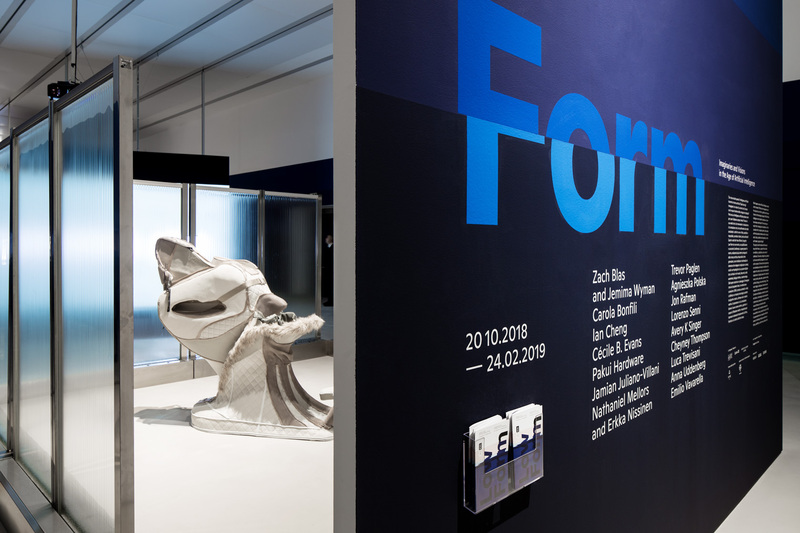 Lupo Burtscher is made up of a group of people who reflect on, examine and plan projects of design and visual communication for public and private space, as well as virtual, editorial, urban and exhibition space. The studio places itself as mediator between the client’s ideas and contextual necessity, starting from the understanding that every line drawn is the origin of change. On the occasion of the designation of Parma as Italian Capital of Culture 2020, Lupo Burtscher together with the Municipality of Parma conceived the project Qui prima e poi, which aims to create a large inventory of the tangible and intangible cultural heritage of Parma and its province. On the project website it is now possible to participate by submitting your contributions! On January 18 the first results of MATCH! 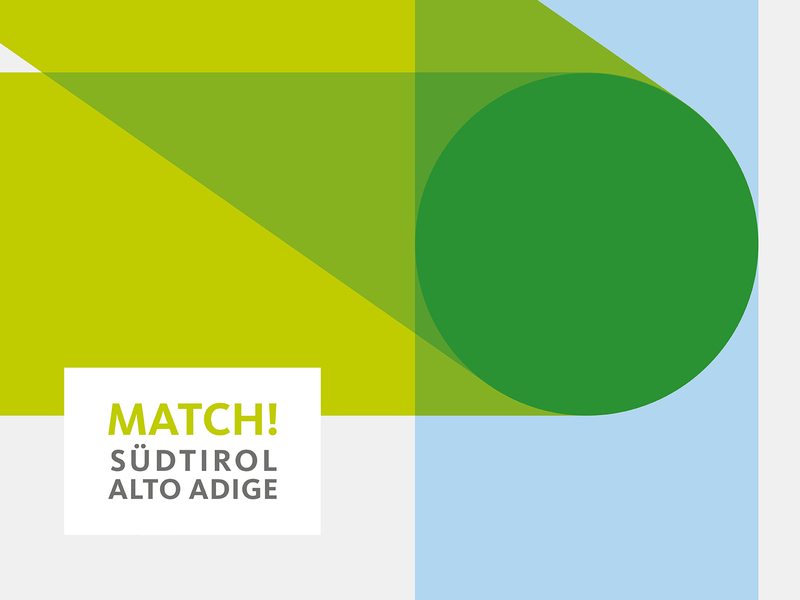 – a project promoted by IDM Creative Industries Südtirol – were presented in Bolzano. 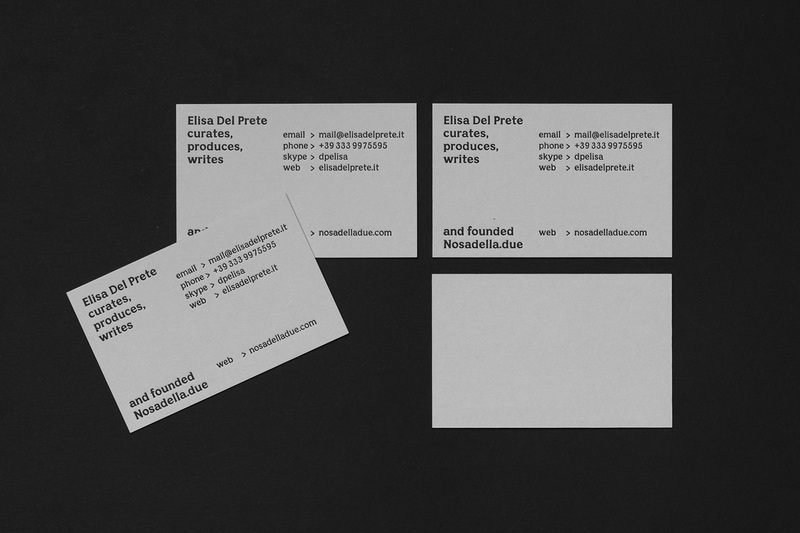 Lupo Burtscher designed the visual identity and the animations for the project. The aim of MATCH! 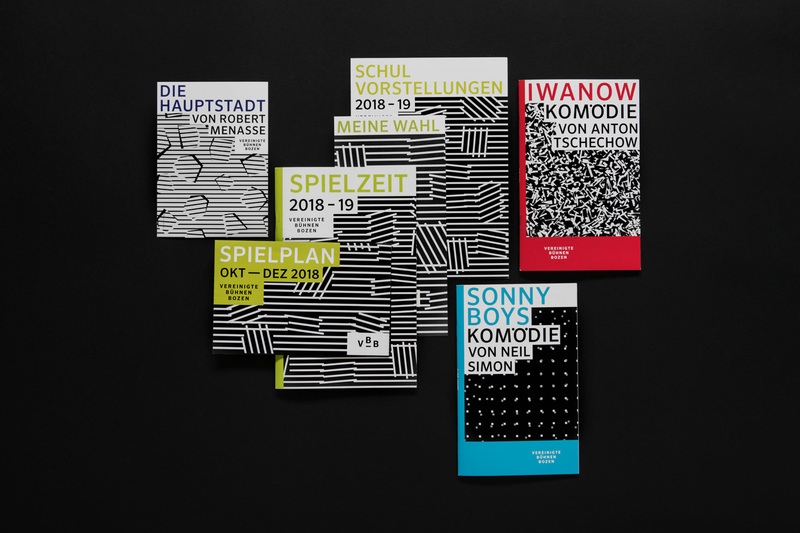 is to promote an active collaboration between South Tyrolean companies that operate in the product design sector and students of the Faculty of Design and Arts of the Free University of Bozen–Bolzano, for the creation of innovative ideas, products and services. Lupo Burtscher will also design the publication where results and reflections on the first part of the project will be presented. On the occasion of her latest curatorial work — Angelo Bellobono’s exhibition Linea Apennino 1201, opening on January 16 in Rome — Lupo Burtscher designed a new identity and website for curator, producer and writer Elisa Del Prete. On the 29th of November the project La Carrara in Humanitas was officially inaugurated with the opening of the first exhibition La cura e la bellezza. 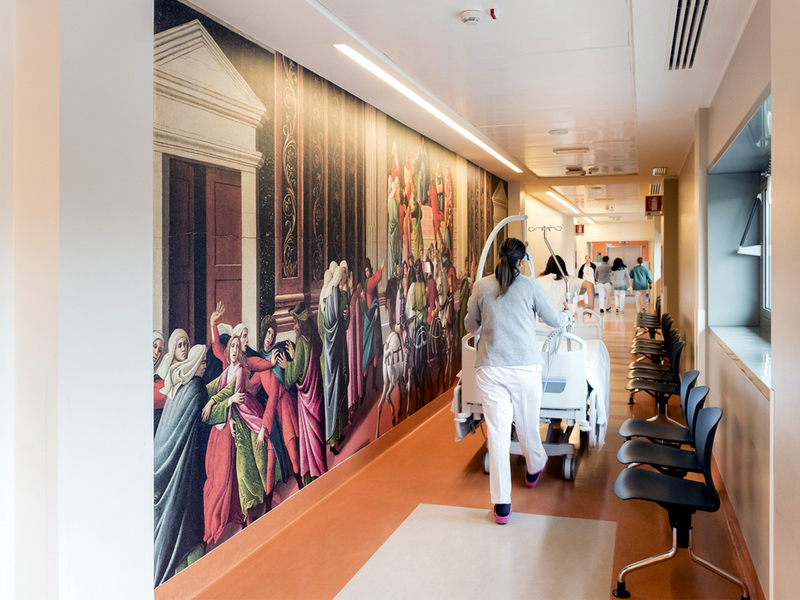 The project marks the beginning of the collaboration between the museum Accademia Carrara and the hospitals Humanitas Gavazzeni and Humanitas Castelli in Bergamo. 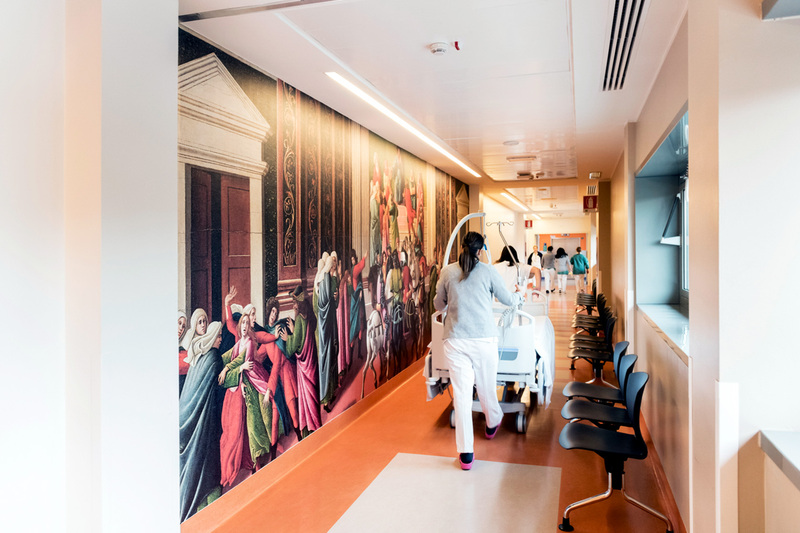 Lupo Burtscher developed the idea of bringing masterpieces of the art collection into the high-functional hospital environment. Details of several paintings were selected and large-format prints were hung on the hospitals’ walls. Lupo Burtscher also designed the project’s identity, the communication materials and the website. 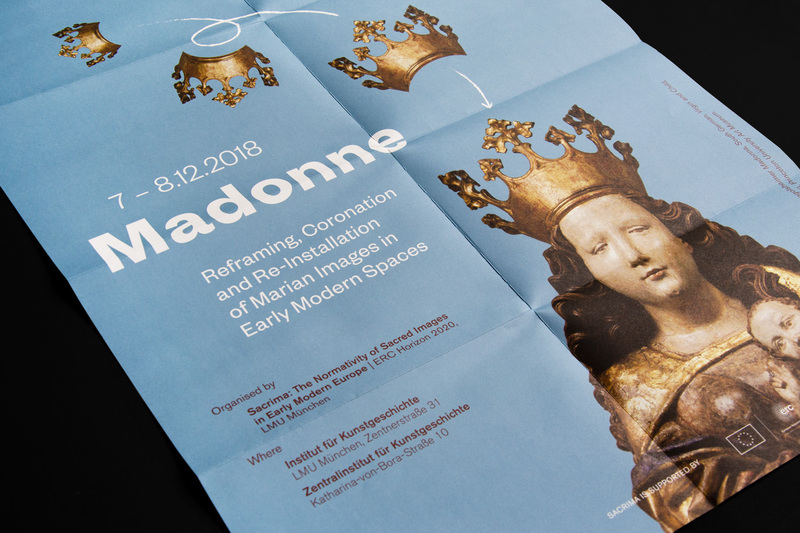 Just printed – the latest leaflet Lupo Burtscher designed for the Sacrima conference “Madonne. Reframing, Coronation and Re-Installation of Marian Images in Early Modern Spaces”, dealing about the introduction of the use of the crown in sacred representations. Angelika Burtscher and Daniele Lupo are the founders of Lungomare (2003) and curate since 2013 together with Roberto Gigliotti and Lisa Mazza the program of the cultural association. Lungomare experiments projects that bring together design, architecture, art and urban planning, creating lines of connection and challenging points of divergence.